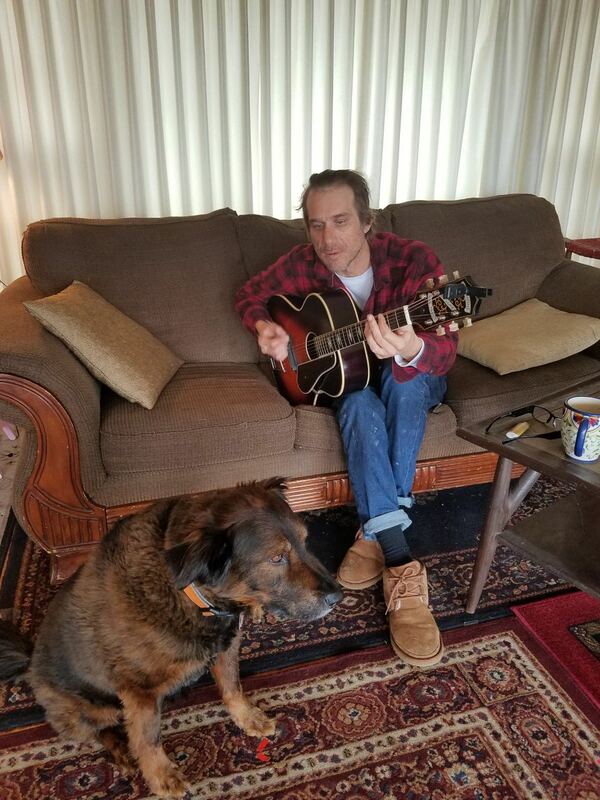 Longtime Epiphone artist and Americana folk hero Todd Snider is on the road this spring to celebrate the release his new album, Cash Cabin Sessions Volume 3, which will be released March 15. Snider is performing at the Blue Note in Columbia, Missouri on Valentine’s Day and will kick off his album tour at the Gramercy Theatre in New York City on March 13 with visits to the historic Fitzgerald Theatre in St. Paul, Minnesota on April 12, the Ryman Auditorium in Nashville on April 20, and the Newport Folk Festival in July. More dates coming soon. 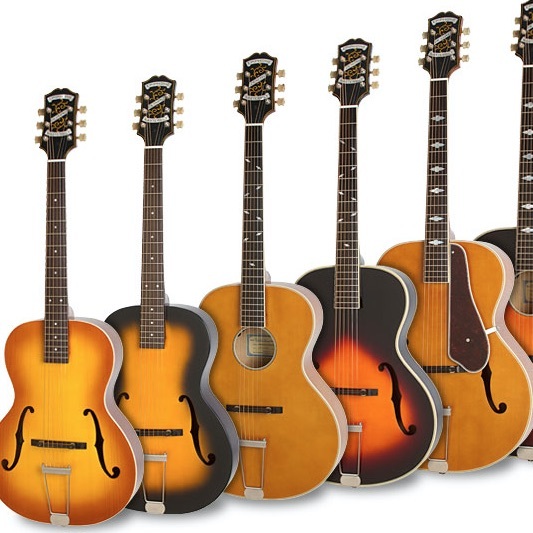 Check out the new song, "Force of Nature," featuring special guest Jason Isbell below and don’t miss our recent interview with Snider and be sure try out his favorite Epiphones—the EJ-200 and the Masterbilt Century Deluxe Classic for yourself. 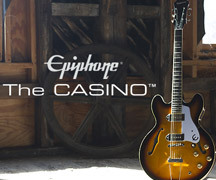 "I love the EJ-200," Snider told Epiphone.com. "To me I really like this dull low end. I always hear (the Rolling Stones’) “Country Honk” with my EJ-200. That’s the sound I want. I don’t want that bright shimmery thing. Which a lot of people like. I’m a low-end person…I feel like when I first started, I would say I was more into being a gypsy and more into being a hustler. Back then, being honest was the only way to be a hustler. It works as a way to feel good. If a girl breaks your heart and you’re honest about the song, it beats a doctor. There’s a practical use for it."